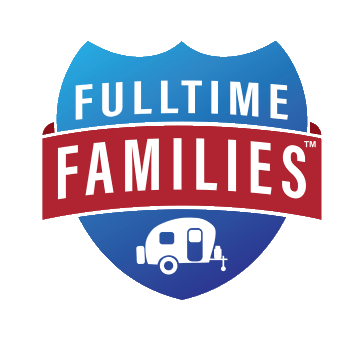 Family of 6, downsized our lives & became Fulltime RVers traveling the country. Categories: RV Life, Savannah, Georgia, Uncategorized | Tags: downsizing life, Families on the Road, Fulltime Families, fulltime rving, fulltime rving with kids, Hoover Alabama, minimalists, purging belongings, RV Families, RV mods, RV weightlimits, Savannah, Georgia, simplifying life, Southhaven Mississippi, tiny house living | Permalink. Camping Campbells: James, Casey & D.D. "Get creative and live your best life"
Sharing Our adventures in Rving....Happy Trails!